Our nursery menus are packed full of fresh ingredients and include a range of dishes that introduce new flavours and textures to children. Our menus are also updated to ensure seasonality. We incorporate the wealth of cultures we have within the nursery into our meals, exploring foods from many different parts of the world. Children get to bake their own fresh bread everyday and they are taught how to properly disect fruit by themselves so that they can eat healthly independently. In December, which is a very special time here at Hove Village, our children enjoy a delicious Christmas lunch and also a special visit from Father Christmas. We believe that our role is to support children in making healthy choices about their food as they grow; we aim to achieve this by providing healthy, tasty, varied menus that children enjoy. 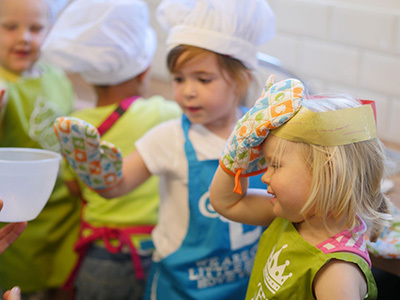 Having undergone strict food safety and nutritional training, our chef uses the knowledge gained to create menus that are not only nutritionally balanced but also delicious and loved by the children. 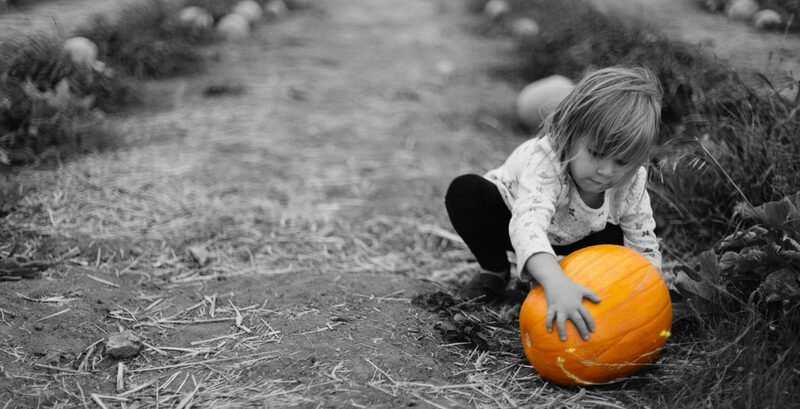 Children also enjoy a range of healthy snacks provided by us and we are able to cater to any dietary requirements that your little one may have. 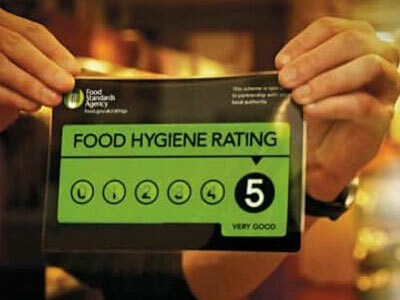 Hove Village has consistently been awarded the maximum 5 stars for food hygiene by the Food Standards Agency.